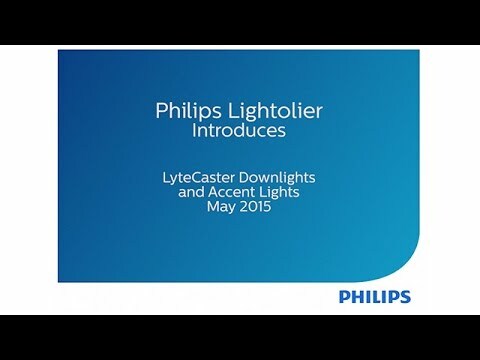 Lightolier LyteCaster Collection 3-Inch Round downlight baffle trim accommodates LED lamp. It comes with white baffle as well as flange. 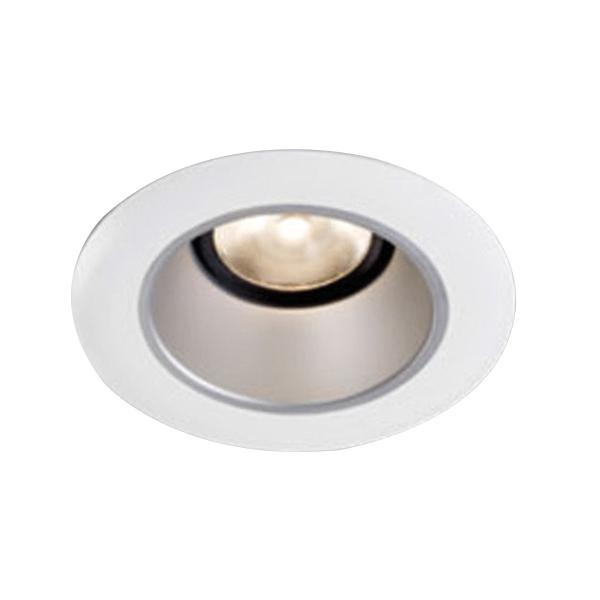 Downlight baffle trim is cULus listed and Energy Star certified.